It took me a minute to realize I could actually see his face at all (I was confused by why it said sleepy when we couldn’t tell)I like it a lot. What an interesting perspective! Now I know what my kids feel like. 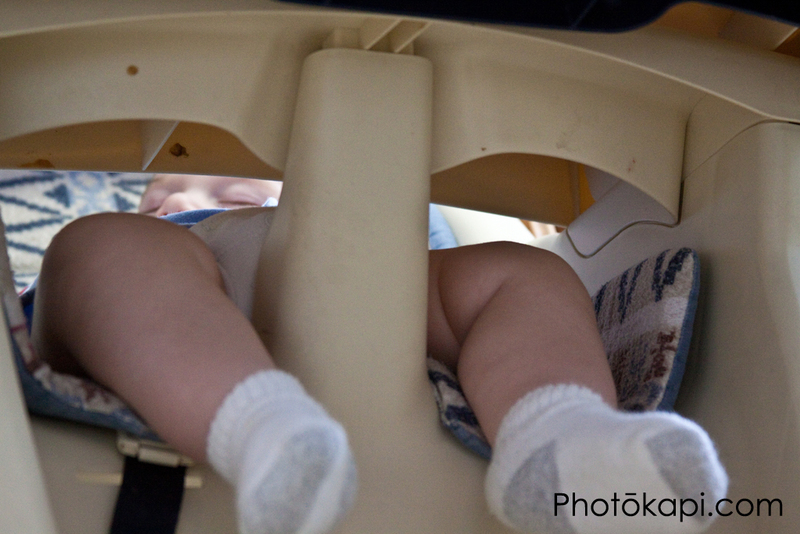 I know it probably wasn’t possible, but I would have liked to see a little more face and less high chair tray.